This is by far the best learning tool that we’ve ever had access to. Team Members are loving playing it and want you to expand it and add more levels. 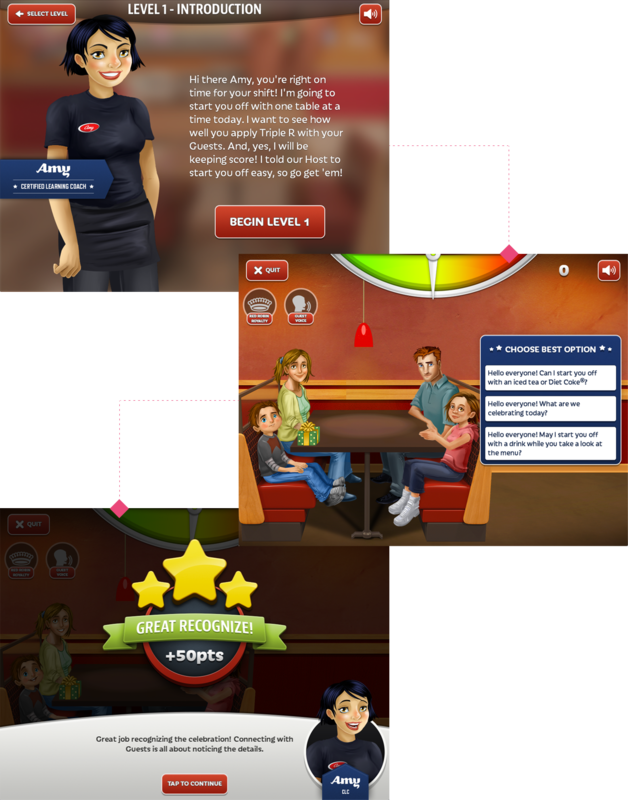 Guest Central allows servers to practice specific skills (recommending menu items, reassuring that orders are on their way, recognizing their unique circumstances) in a safe environment. Used on the floor, fits into the learner’s day and unpredictable ebb and flow of guests. 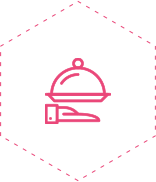 Multiple game mechanics – levels, points, a mood meter, a final score translated to a tip percentage. 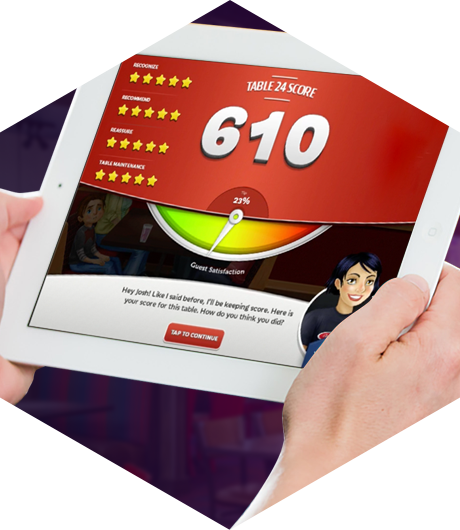 Fun and addictive game deployed as a native iPad app to nearly 7,000 learners. Equips servers and bartenders with the skills and behaviors to create customized experiences for every customer. Tremendously positive response from learners and managers, improved survey scores, and thousands of coaching hours saved. Guest Central has been recognized by the Brandon Hall Group (game/simulation and mobile learning categories), Serious Games Association, Davey, and Omni awards. Guest Central is a poster child for mobile apps and gamification in training. It’s simple to play, engaging, and speaks directly to the target audience in way that is relevant to them. 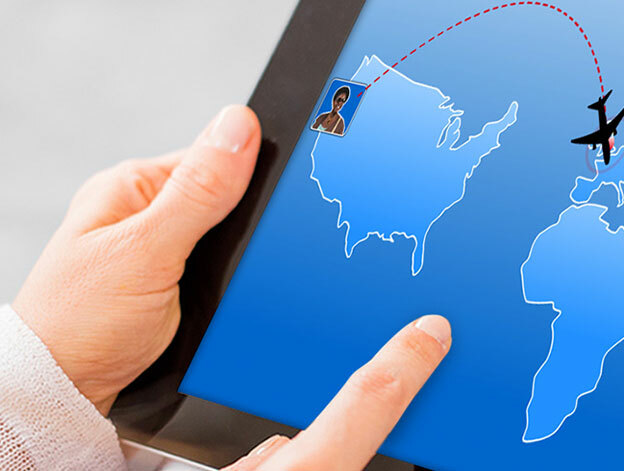 It’s appropriate and effective, and the ROI validates its upfront costs.